All phones should passed the FCC before hitting the market, and so, manuals too have the same product processes. 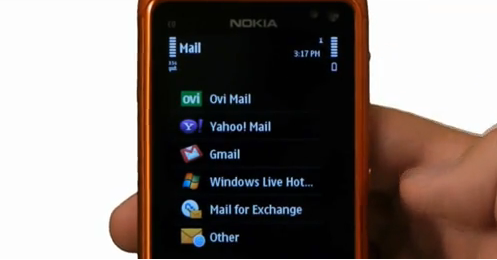 And we should thankful to FCC for hooking the user’s manual on Nokia E7‘s check-up at FCC before it is available on market this 2010. For future users of E7 there, that are so excited on getting your device, you can download the manual by clicking here with 26 pages in English. These 26-page manuals includes the detail of the new features on E7 which below I put some important highlights.